What Ya Been Up To Lately? Life is zooming by at the speed of light (or faster at times it seems!) Can you believe that it is already mid-March? As we head into Spring Break, I just wanted to take a day and let you know what kind of (good) trouble we’ve been getting ourselves into here at Strings Attached. Many of you know that is often feast or famine….and this year is no different! I will have seasons with no engagements and then times when I am speaking somewhere new every week. Now that I am teaching family caregivers of folks with Alzheimer’s and other dementias at Home Instead Senior Care, I find myself perpetually in the preparation cycle for the next presentation. 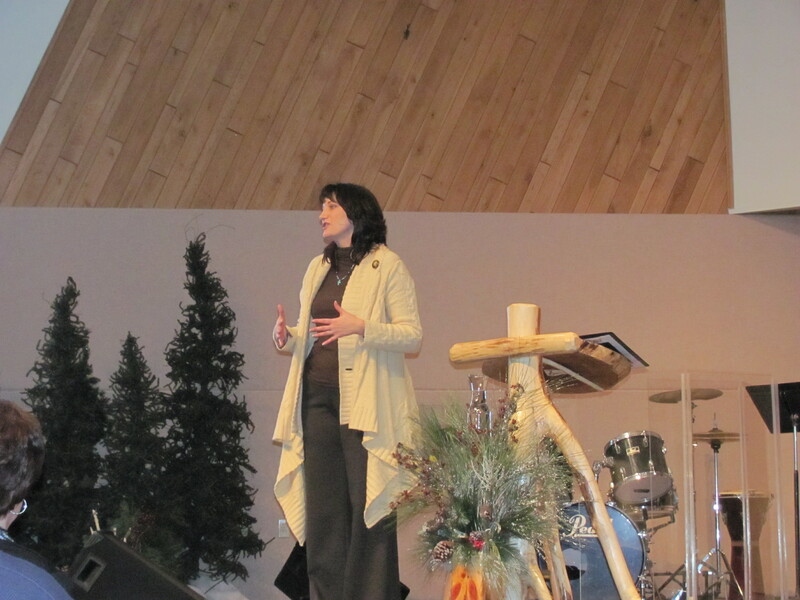 I am currently neck deep in one of those feast seasons and speaking nearly every weekend in March and April. I still have dates available in summer and early fall! Go to the Contact us tab to request a date! Planning for our big conference, Captivating Heart is underway and running smoothly! You should come this year! Last year’s event was a phenomenal experience and we can’t wait to do it again! Registration is open and space is limited, so register today and don’t miss out! Go to www.captivatingheart.com for more details. In preparation for Captivating Heart we a couple of events coming up to raise both awareness and funds, and can’t wait to tell you about them! Don’t let the name throw you, this one is open to warriors of all types, but we specifically want to celebrate the Princess Warrior in all of us daughters of the King. 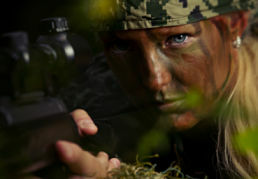 Strings Attached has partnered with Modern Mission Outdoor Laser Tag (think paintball without the pain!) for a Sunday afternoon full of embracing your inner warrior! Several missions will be run with an all-Princess game at 3pm. This event is open to the entire family and I can’t think of a better way to spend a Sunday afternoon! You must purchase your tickets in advance for this event and space will fill up quickly! Get your tickets today! So maybe taking out opposing forces on the battlefield isn’t your thing….perhaps you are more dresses and tiaras kind of gal. Or maybe you are like me and like to hold your pinky up when you drink tea one week and shoot at folks another….this event is for you. Join us for morning tea in the garden with the ladies. 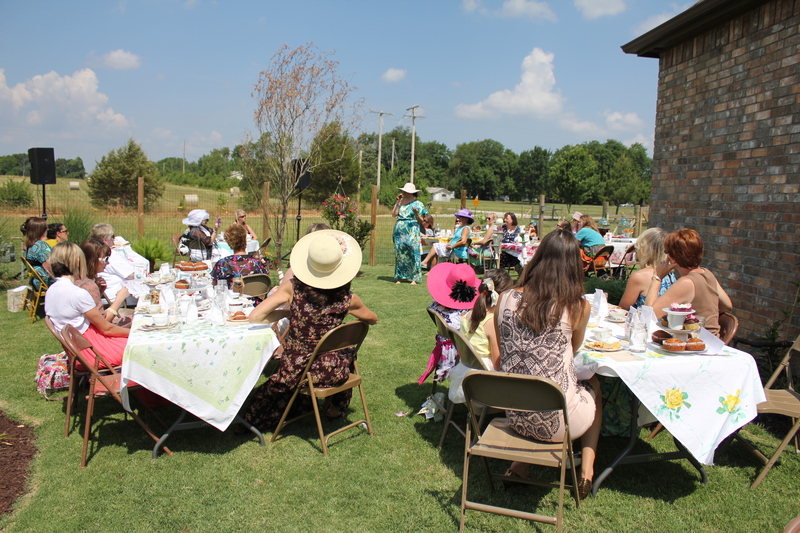 ..crumpets, delicate tea cups, ummm….cupcakes….a silent auction full of lovely items and an opportunity to dress in your prettiest sundress and hat and enjoy the company of other ladies. Tickets must be purchased in advance, so get yours today! We have a couple of other events in the planning stages…stay tuned for more information about those, but until then, get your tickets today for these great fundraising events! 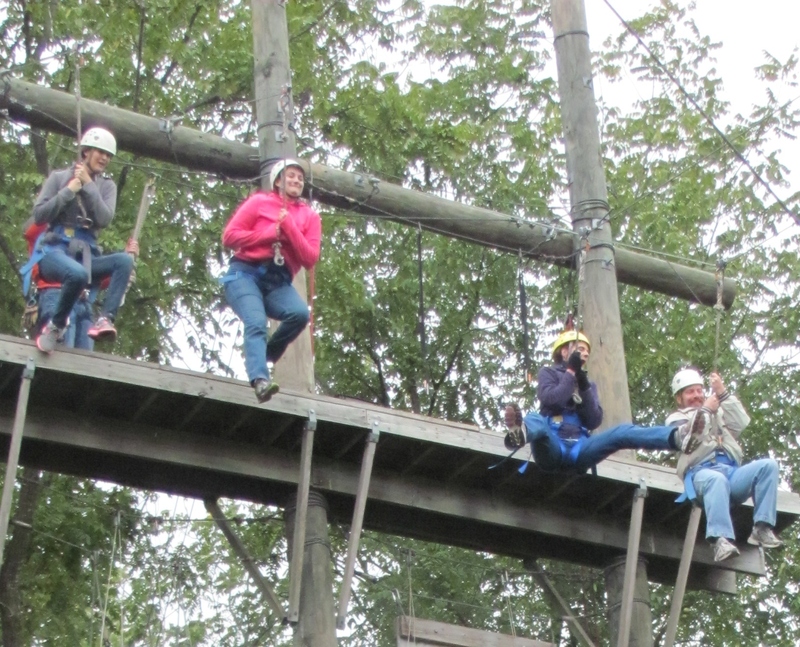 Do you want to donate to the Captivating Heart Retreat, but can’t make one of our awesome fundraisers? No worries…you can donate through paypal just by clicking here. Every little bit helps to make Captivating Heart better!